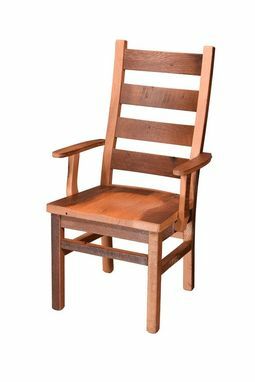 These Amish Reclaimed Wood Ladderback Chairs are the perfect addition to any rustic chic room. 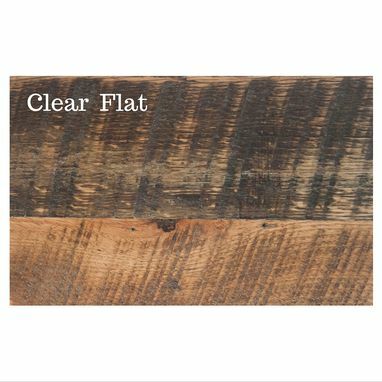 The Authentic Reclaimed Barn Wood shares its century old history through the original saw marks, knot holes and nail holes. 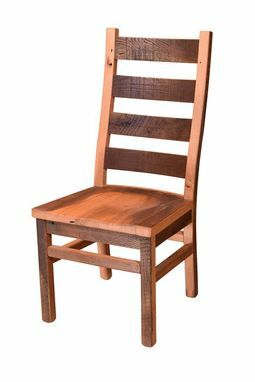 Available as a side chair or with arms, you can create the perfect combination for your dining room. 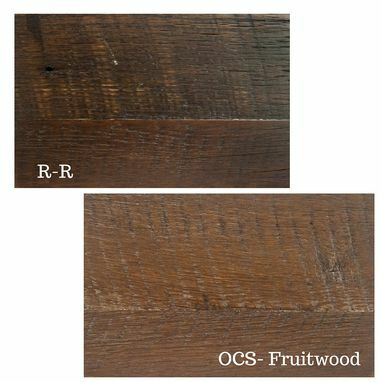 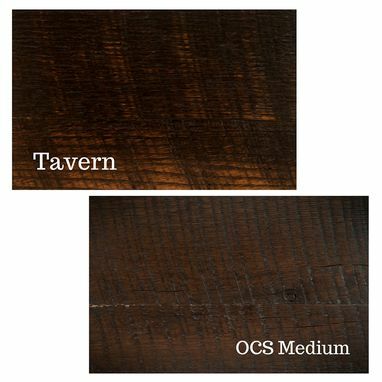 Finished in a natural stain to bring out the true character in the reclaimed barn wood.